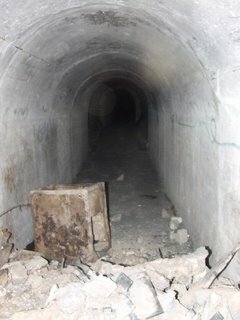 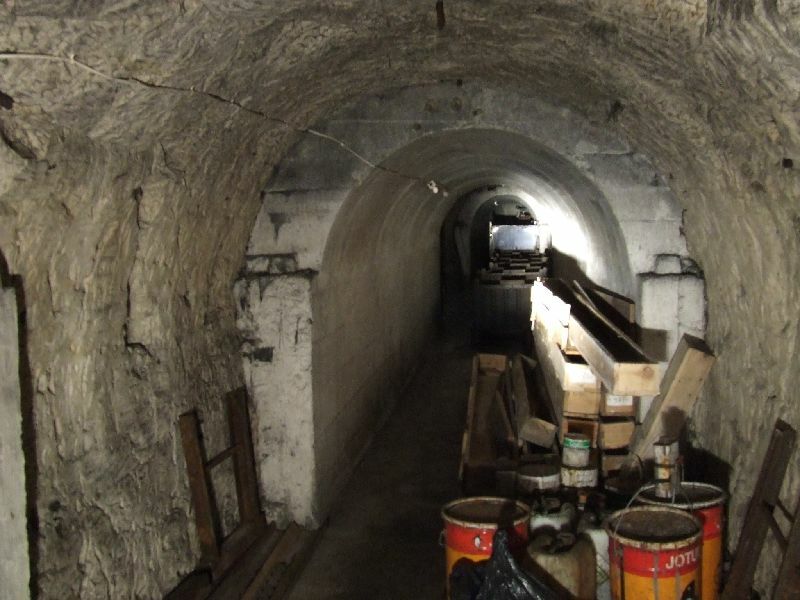 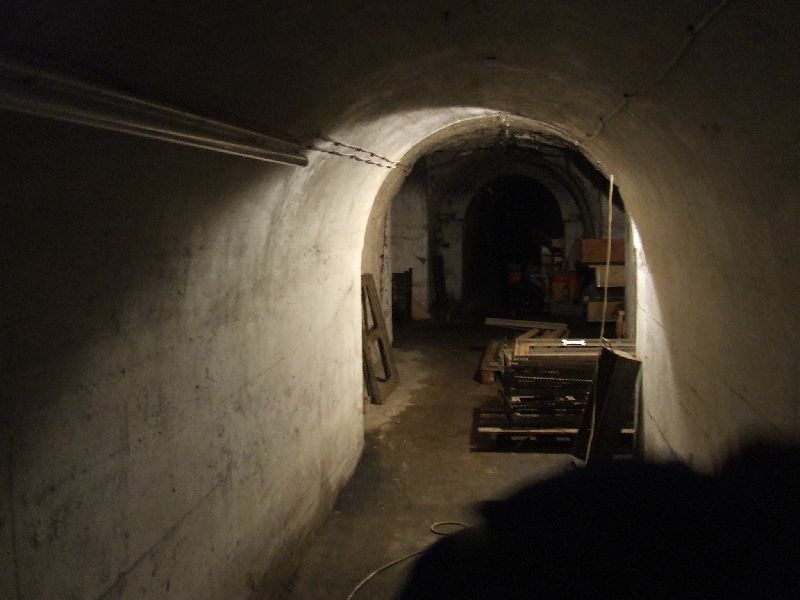 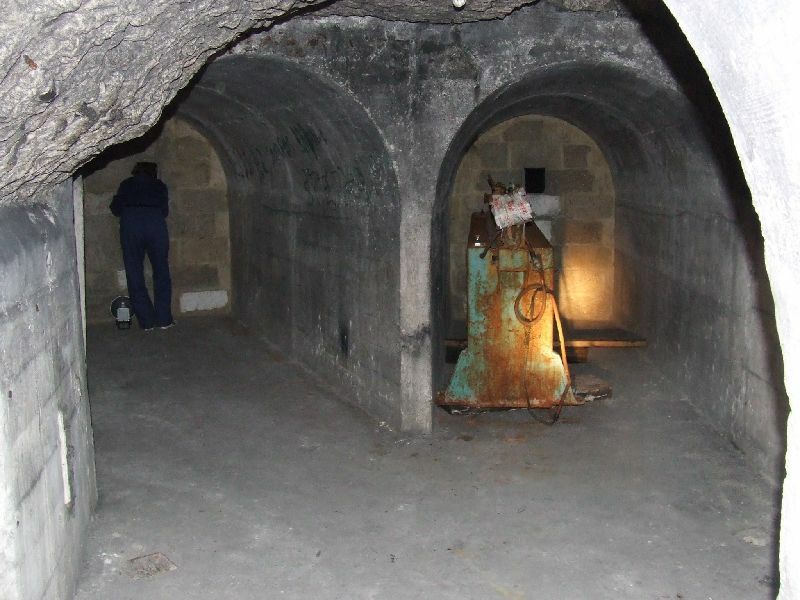 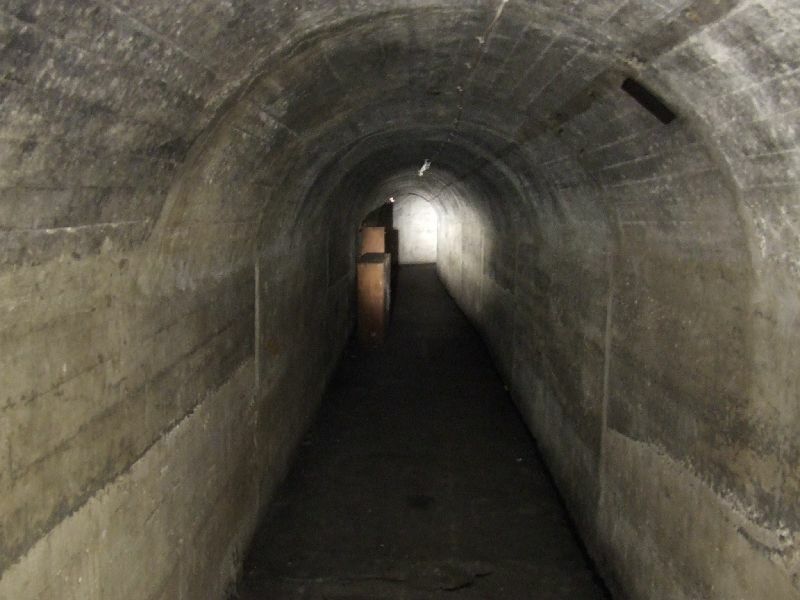 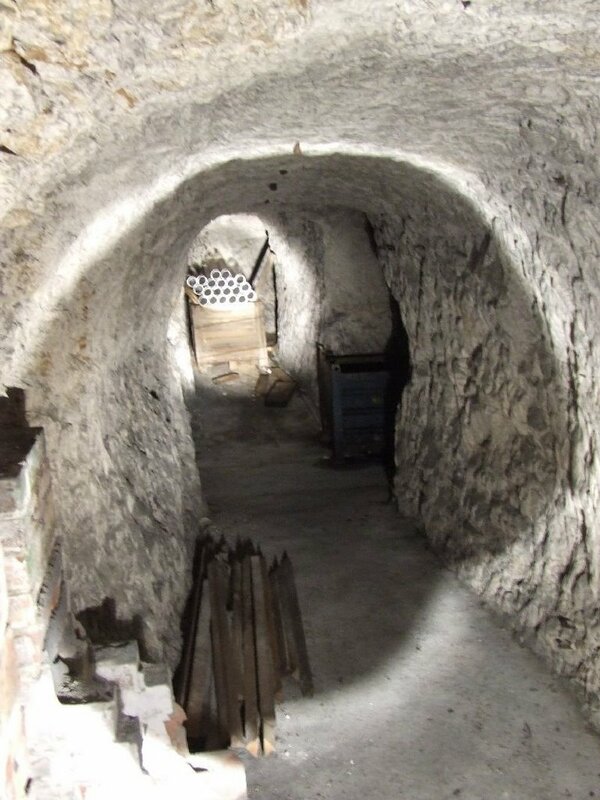 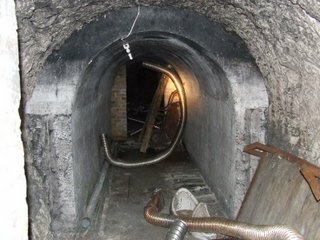 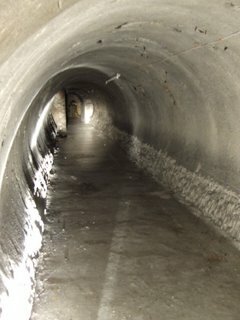 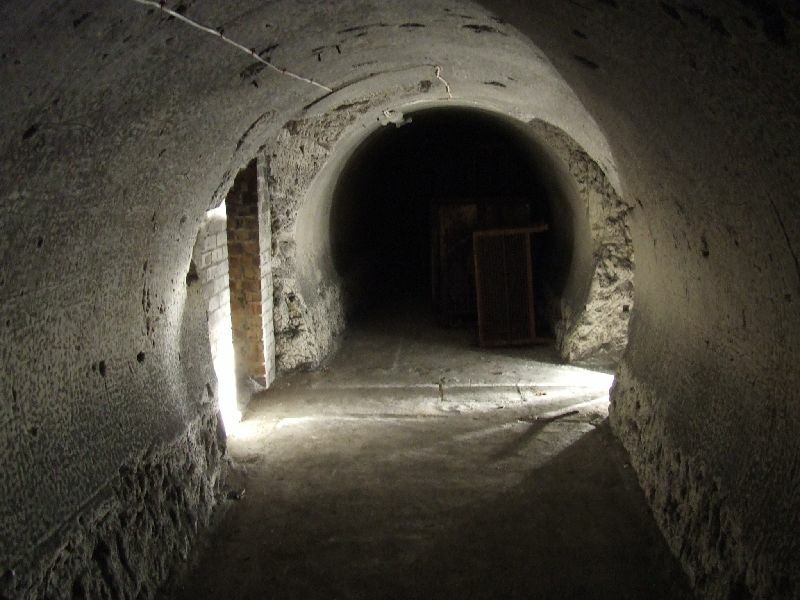 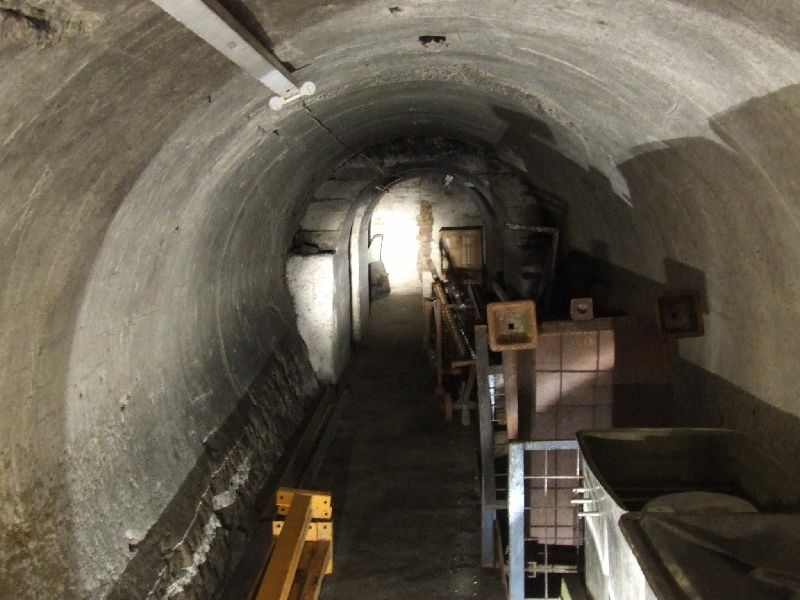 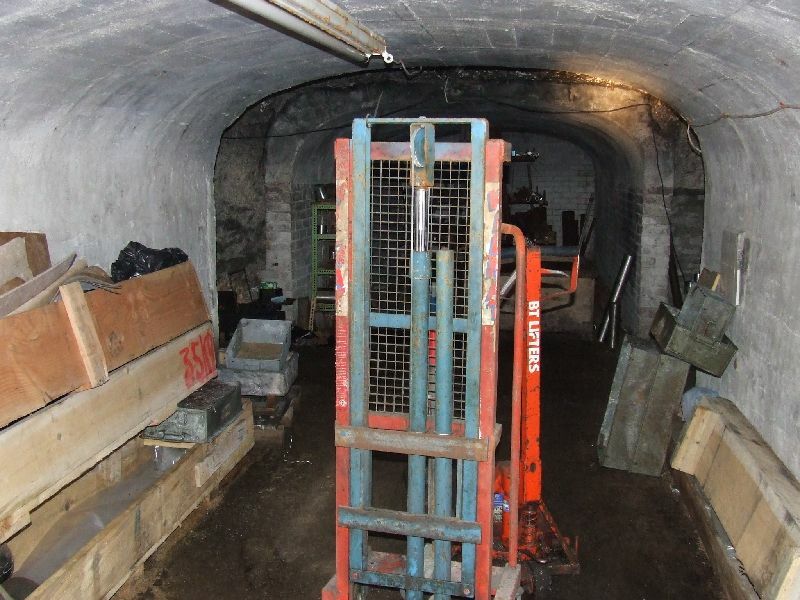 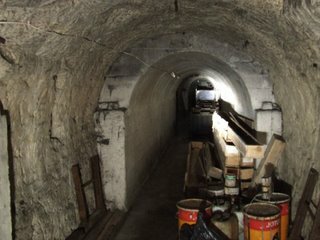 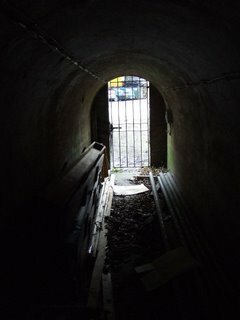 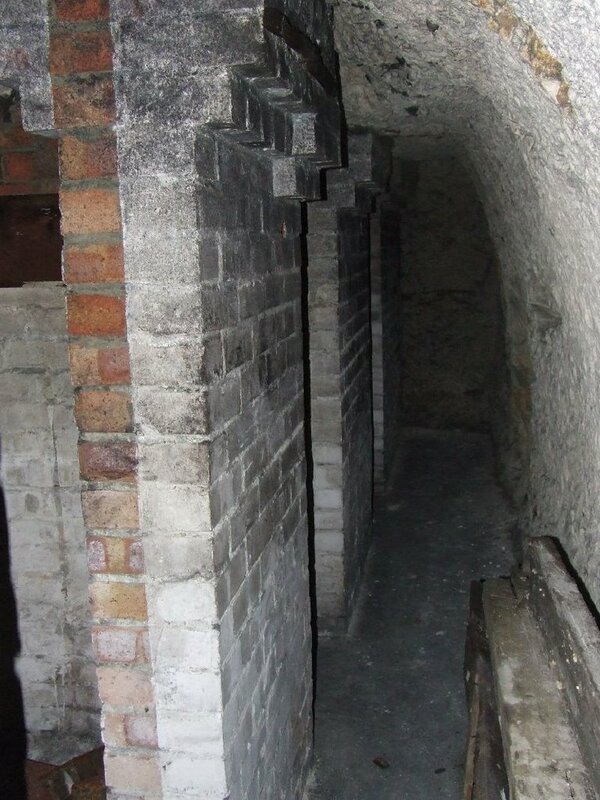 These tunnels, in the former Winchelsea Quarry, were used during WW2 as air raid shelters. 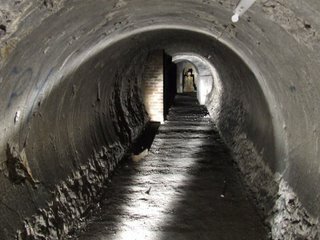 They were constructed in the form of four parallel corridors with two intersecting passages. 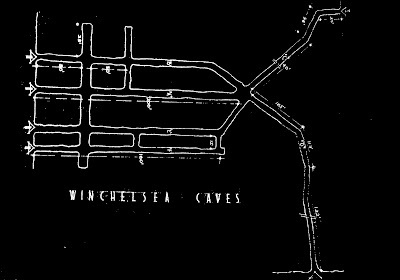 There were four original entrances in the quarry and two more which spur off from a junction at the opposite end of the tunnel. 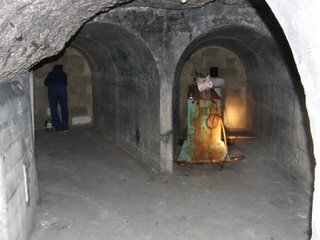 The quarry entrances are now used as workshops by the company which owns the tunnels and the other two entrances have been sealed. One was located behind the Westmount building and the other was located in another chalk pit in Tower Hamlets, where the houses of 'The Abbots' road are now located. 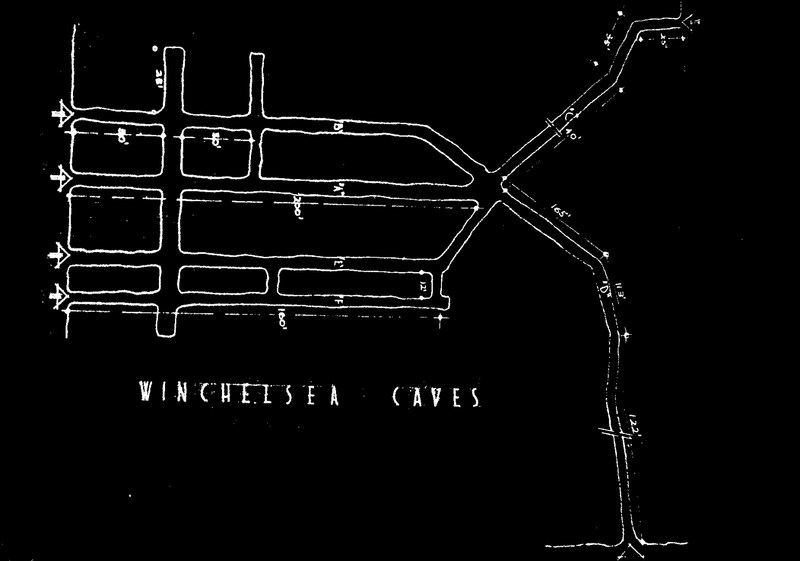 According to ARP records of the time, the shelter was designed to accommodate just over 1,000 people. Some wartime photos still remain of people sheltering in these tunnels as well as many dated etchings on the chalk walls. It was with the kind permission of the owners, that I was allowed to visit and photograph this site. Does anybody have the contact details for the owners, so I can arrange access, if possible, for an overnight paranormal investigation (Ghost hunt)for my group?